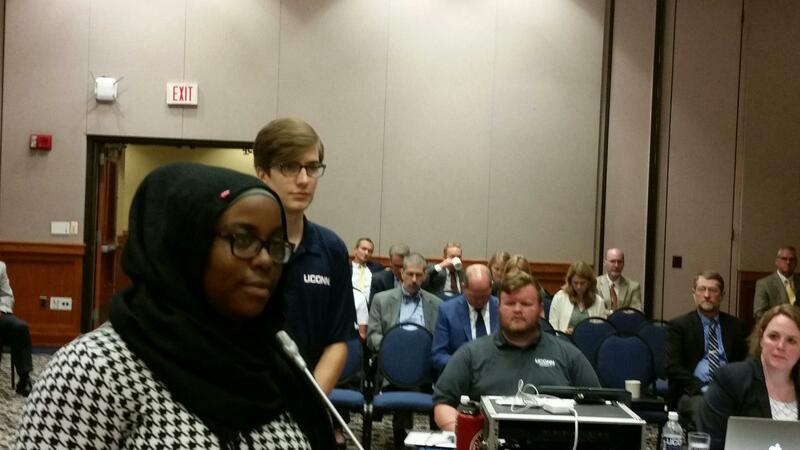 UConn students Haddiyyah Ali and Daniel Byrd address the university's Board of Regents before a vote to revoke comedian Bill Cosby's honorary fine arts degree. "When she got there, there was nobody else there," Ali said. The woman says she was drugged, and woke up to Cosby assaulting her. UConn has now decided to revoke Cosby's honorary degree, citing the comedian's alleged history of repeated sexual misconduct. This action was the first of its kind in the university's history. 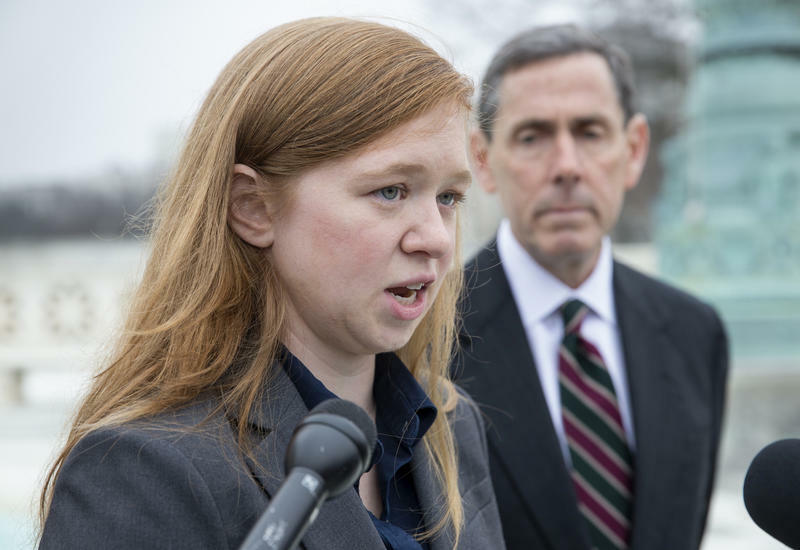 Ali is one of several students who have led an effort to revoke the comedian's honorary fine arts degree. She wrote about it for the college newspaper in January. And as a student government senator, she drafted a resolution seeking to revoke Cosby's degree, which students unanimously passed in March. "I'm not sure if it would have been on the agenda today if students hadn't started this," said Daniel Byrd, UConn's student body president. Taking the students' lead, the college's Board of Trustees also voted unanimously to revoke the degree, joining at least eight other universities that have done the same. Cosby was given the UConn degree in 1996 -- the college gave another honorary degree that same year to Sanford Cloud, who's now on UConn's Board of Trustees. He said UConn has a zero tolerance policy for sexual assaults on campus, and honorary degree holders should be held to the same standard. 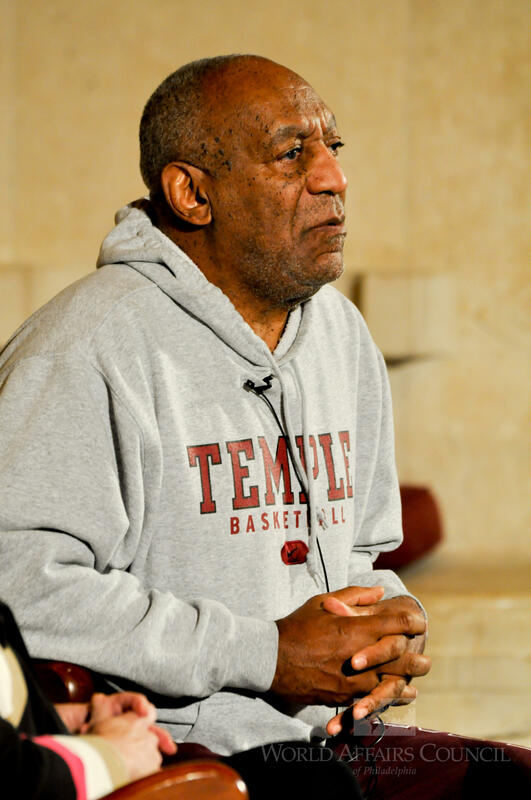 Comedian Bill Cosby in 2011. Had the academic affairs committee known what it knows now, would it have recommended an honorary degree? The answer is clearly, probably not," Cloud said. Student Ali said she showed up to the vote thinking of Jane Doe number 12, one of Cosby's alleged victims, who's now part of a lawsuit against the comedian. "This man cannot be a member of our community," Ali said. 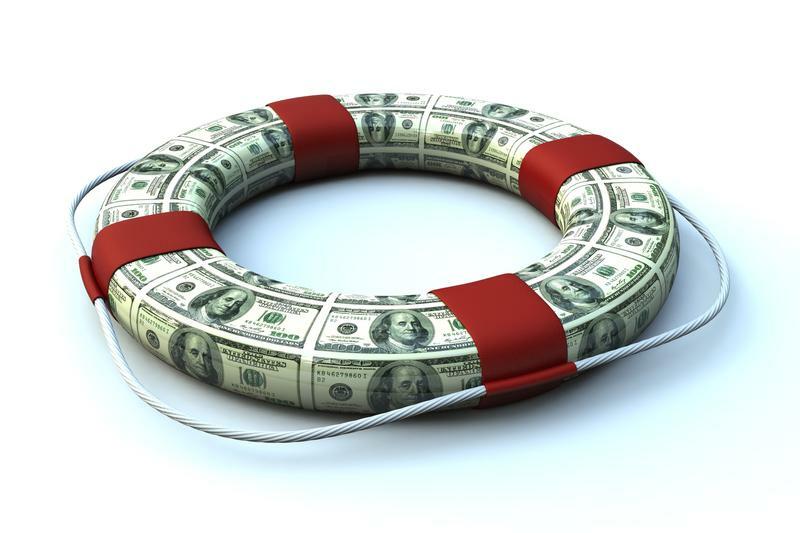 "This is not something that we support. This is not something we endorse. This is not something we allow to happen, and we are going to hold everyone accountable for their actions." Cosby has not been convicted of any crime, but he has admitted to using his fame, along with various drugs, to seduce women, according to court depositions. He's also filed countersuits against several of his accusers. A Cosby representative could not be reached for comment. 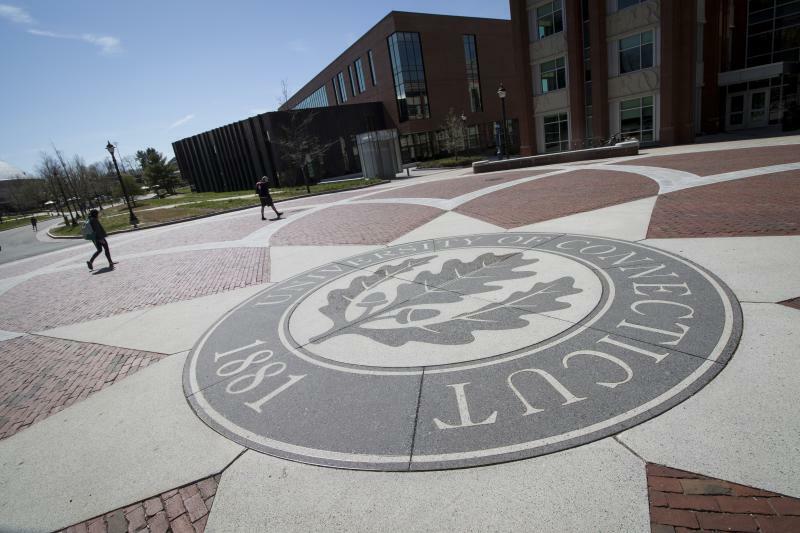 Legislative leaders are criticizing the University of Connecticut for moving forward with raises for its senior staff despite the state's budget problems. The pay increases come at a time when UConn students will see a 31 percent tuition hike over the next four years. Colleges and universities in New England are increasingly offering discounts to attract students from nearby states.